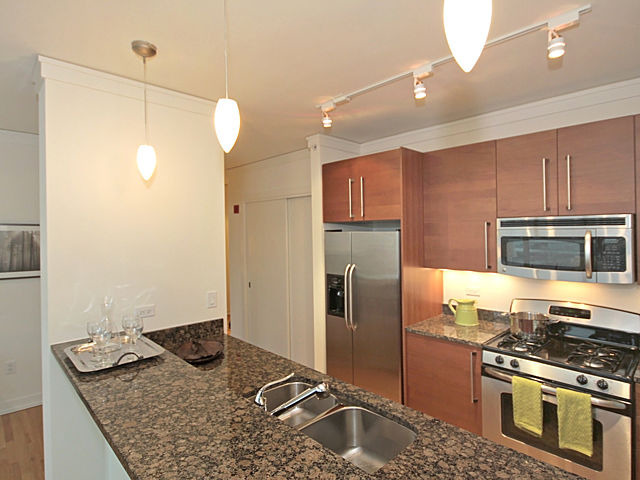 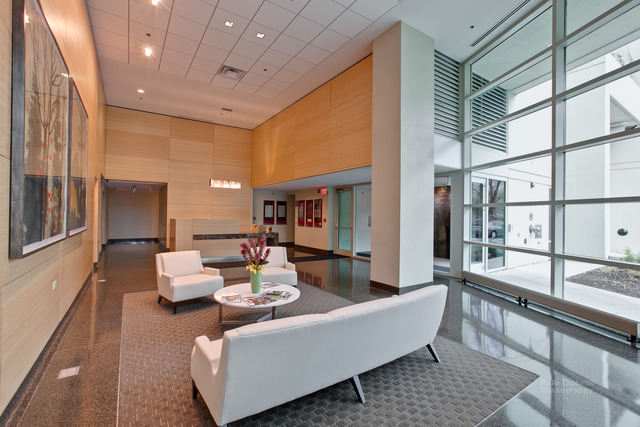 "1570 Elmwood Avenue, also known as One Evanston, is a newer building compared to some other Downtown Evanston condo buildings, so the finishes and amenities have a more contemporary look and feel." 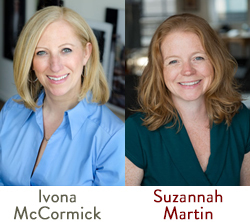 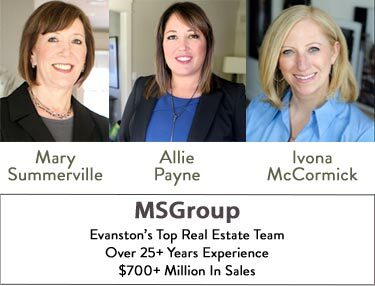 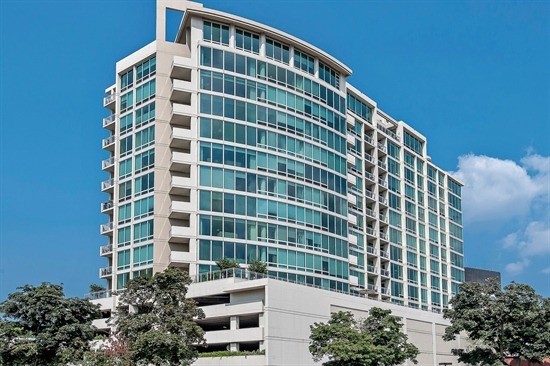 One Evanston at 1570 Elmwood Avenue is an exceptional, 15-story property and one of the most luxurious condominium buildings in Evanston and Chicago's north shore. 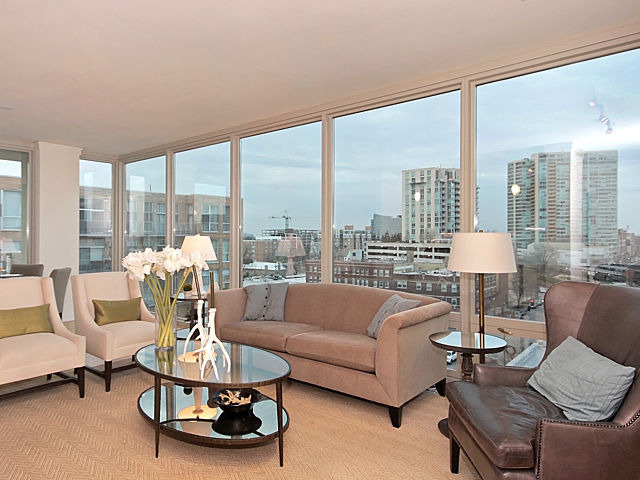 Units offer floor-to-ceiling windows, contemporary aesthetic and high-end finishes throughout, combined with green design that reflects the sophistication and high standards of those who live here. 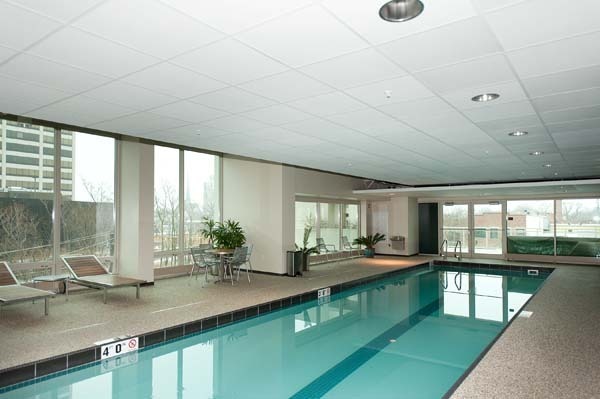 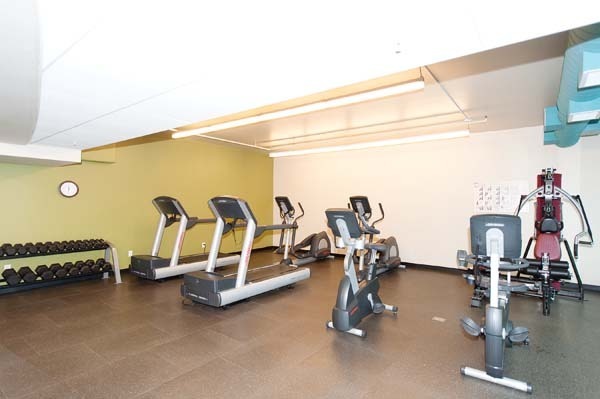 Residents of this full-amenity building will enjoy all it has to offer, including a pool, fitness center, club room, and sundeck. 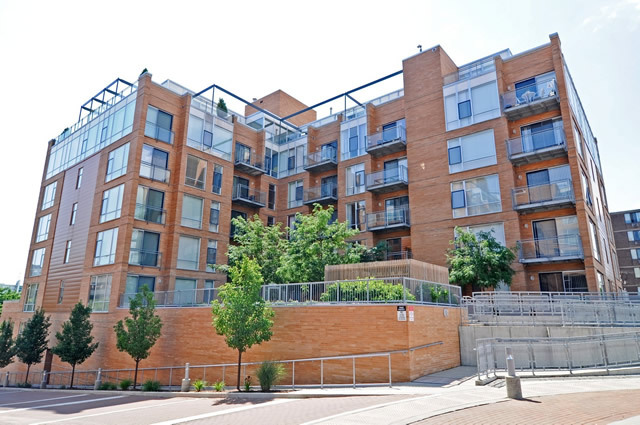 The prime location at 1570 Elmwood is just steps from Evanston’s vibrant downtown with shops, restaurants, nightlife and transportation access to downtown Chicago.